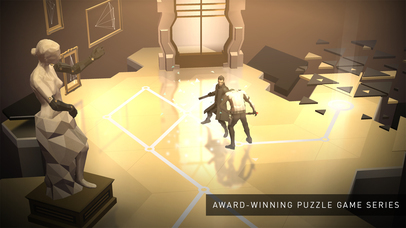 From Square Enix Montreal, Hitman GO, Lara Croft GO, and Deus Ex GO have all captivated App Store gamers with unique brands of challenging turn-based puzzle action. 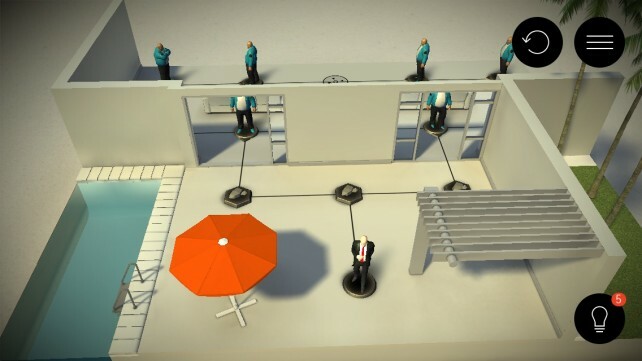 And to celebrate, the studio has just released the first of three mini documentaries revisiting the first game in the series – Hitman GO. 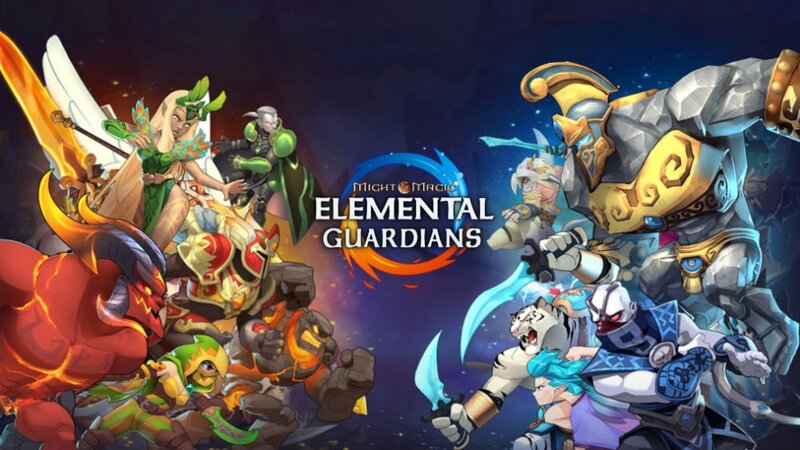 In first episode, gamers can take a look the beginnings of the game and the unique series. 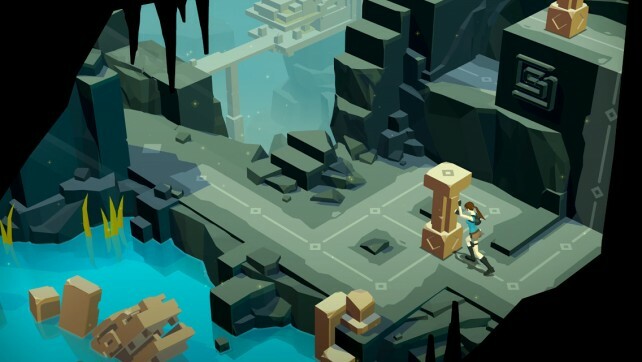 Coming soon will be two other episodes that examine the stories of Lara Croft GO and Deus Ex GO, commenting the legacy and the series, and also teasing what’s coming up from the popular gaming studio. 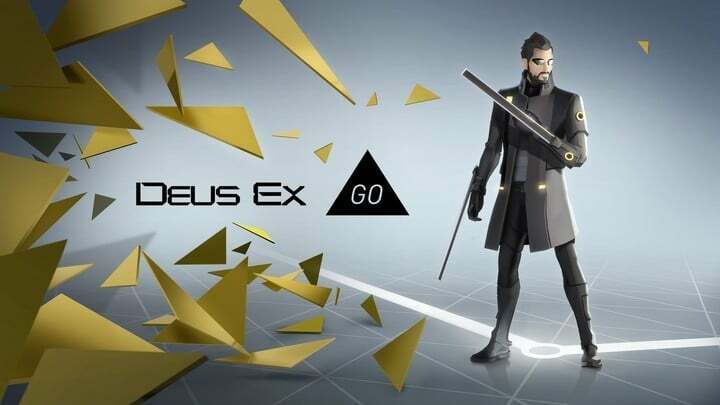 The last in the series, Deus Ex GO, landed last August. 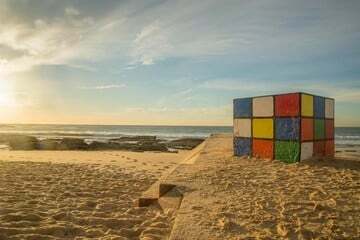 And if you haven’t jumped into the great games, now is the time. All three games can be purchased in a special bundle for just $1.99. That’s a $2.99 savings compared to purchasing all three separately. Each game is universal and designed for the iPhone/iPod touch, all iPad models, and even big screen gaming on the Apple TV. 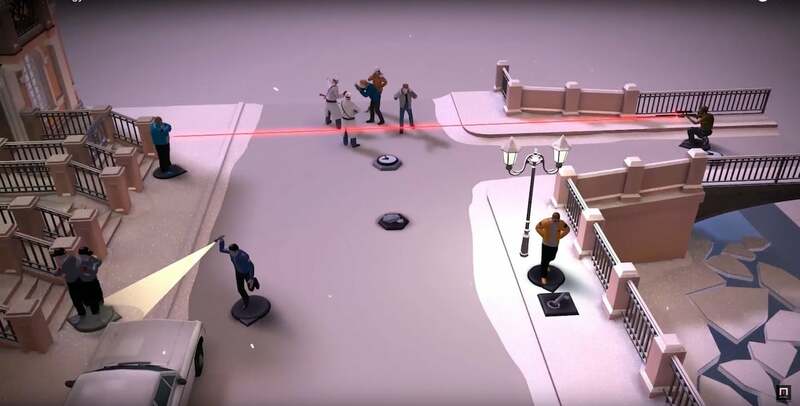 We’ve been a big fan of all three games, and you can read more about each in our original Hitman GO, Lara Croft GO, and Deus Ex GO reviews. Even if you aren’t necessarily big fans of each series, each game is a top-notch puzzler that provides hours of mind-churning action.